The Bibles cost our ministry only $5 each! Your financial gift will be a tremendous help! 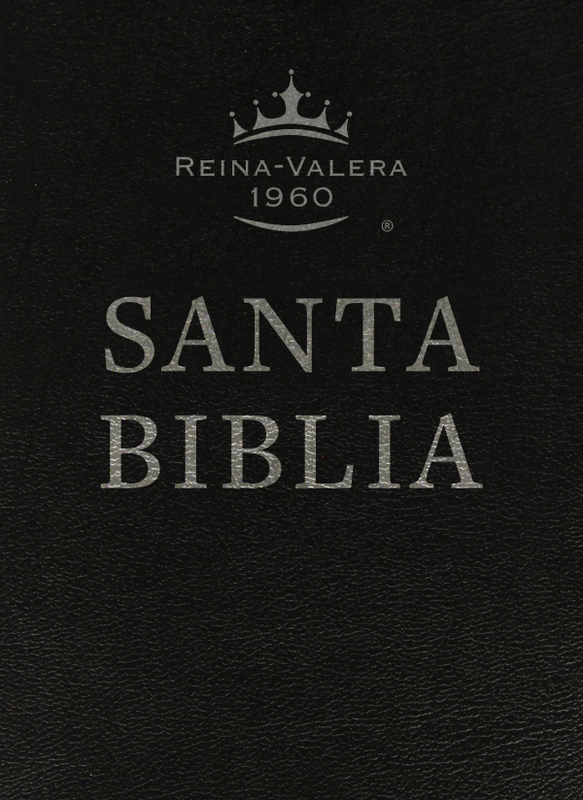 Please pray for this emergency call for Bibles for Cuba. 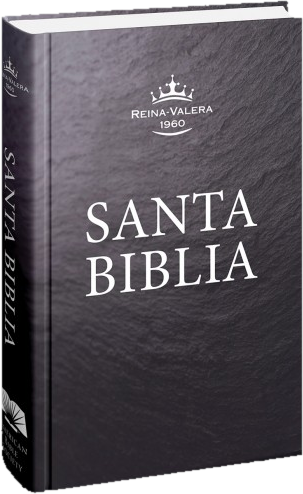 The Cuban Bibles come packaged 20 Bibles to a case. 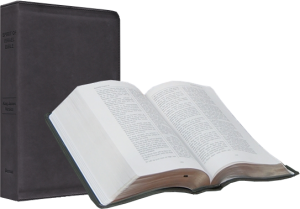 Your help to provide 20 Bibles for $100, 40 Bibles for $200, 100 Bibles for $500, 200 Bibles for $1000, 500 Bibles for $2500, 1000 Bibles for $5000, 2000 Bibles for $10,000 or even $25 or $50 will be a tremendous help! Thank You For Praying And Obeying!